ViewSonic® Corp., a leading global provider of visual display products, today announced the commercial availability of its 23” VP2365wb and 26” VP2655wb IPS panel LCD displays. 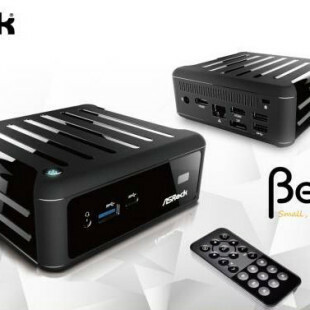 The monitors leverage the power of true IPS panel technology, making them ideal for professional designers, manufacturers, medical applications and movie production. 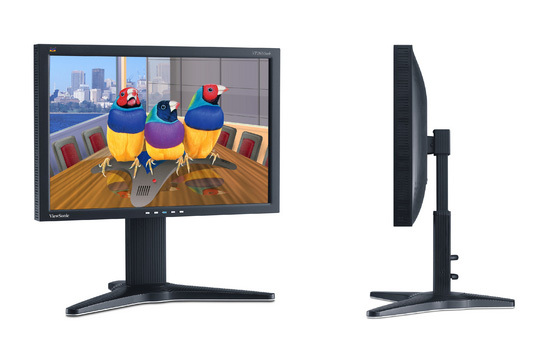 The 23” VP2365wb IPS true color monitor couples wide viewing angles with 1920×1080 Full HD resolution, making it the perfect solution for designers, manufacturers, medical applications and movie production. 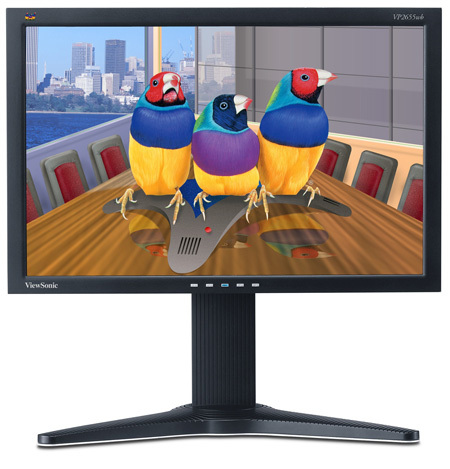 The 26” VP2655wb IPS monitor offers 118% NTSC wide color gamut by OptiColor™ to take the guesswork and rework out of color sensitive applications. Teamed with a high contrast ratio, super wide 178/178 degree viewing angles and 1920×1200 resolution, the VP2655wb is ideal for medical facilities, scientific design, digital art, video production, architecture and any application where true color and total screen viewing is essential. 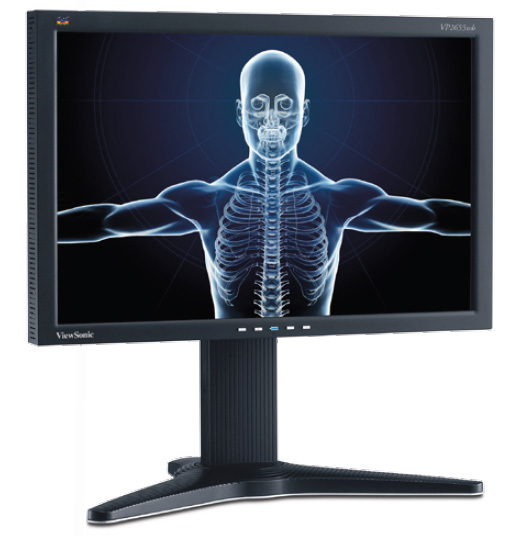 Both monitors come with ViewSonic’s strongest pixel performance guarantee and a three-year limited warranty on parts, labor and backlight. The VP2365wb and VP2655wb are currently available for respective ESPs of $399 and $1,299.